John Ernest Tranter (born 1943) is an Australian poet, publisher and editor. He has a long list of achievements in writing, publishing and broadcasting. His achievements include publishing more than twenty books of poetry; devising, with Jan Garrett, the long running ABC radio program Books and Writing; and founding in 1997 the internet quarterly literary magazine Jacket which he published and edited until 2010, when he gave it to the University of Pennsylvania. 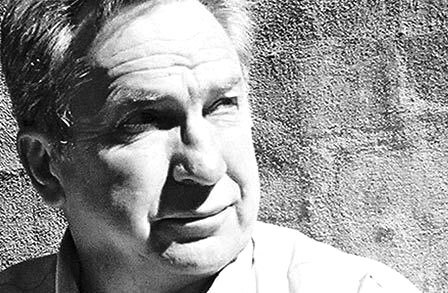 Tranter's significance to Australian poetry has been recognised by the Australia Council, which awarded him a Creative Arts Fellowship in 1990, and by fellow poets "who acknowledge his role as innovator and experimentalist".